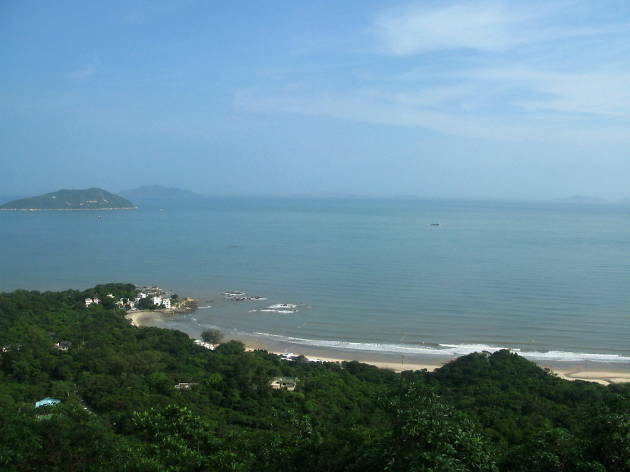 One of our favourite beaches on Lantau, Cheung Sha’s upper and lower beaches are seriously worth the excursion. The huge stretch of sand means you’re never fighting for space with other sunseekers, and there’re many great beachside restaurants to give you instant holiday vibes. 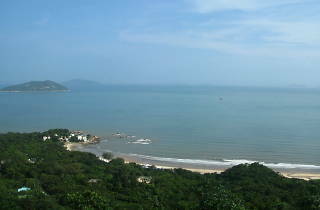 Ferry from Central Pier 5 to Mui Wo, then bus 1, 2, 3 or 4 to Cheung Sha.